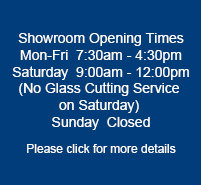 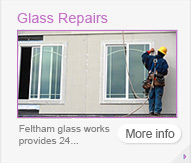 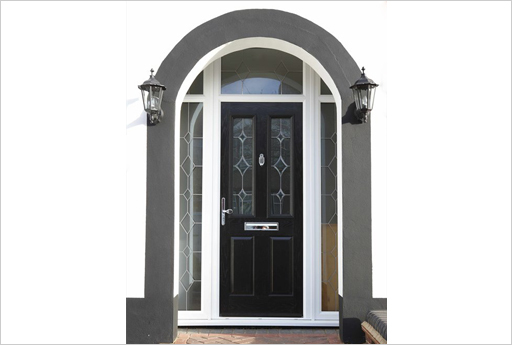 Feltham Glass Works supply and fit Entrance Doors for west london, surrey, berkshire and middlesex. 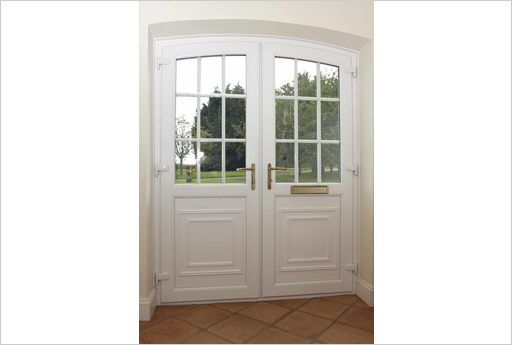 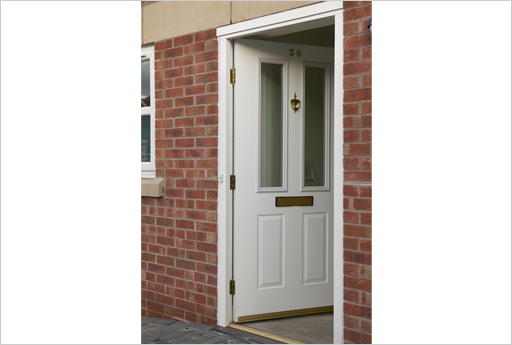 At Feltham Glass Works, we have a large selection of entrance doors available in many styles and colours. 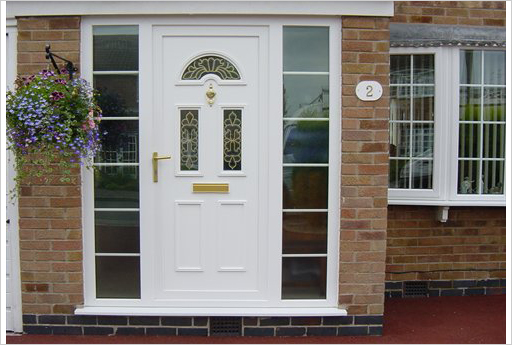 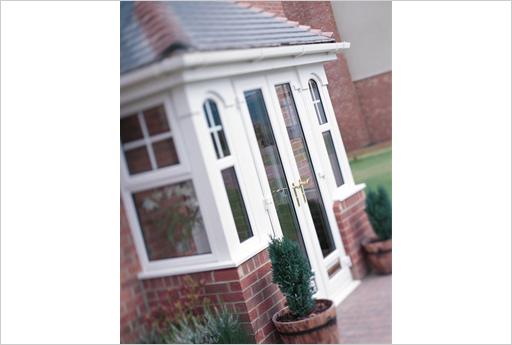 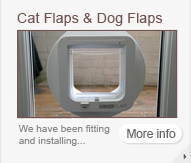 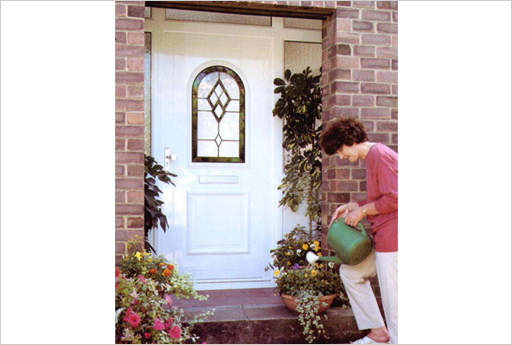 All our entrance doors are fitted to the highest standards of quality and craftsmanship. 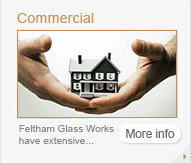 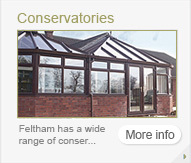 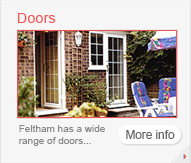 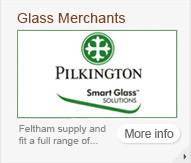 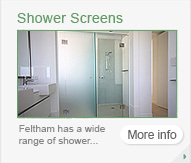 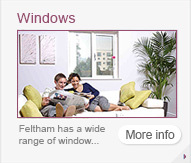 Feltham Glass Works fit and supply entrance doors that cover all budgets and spends. 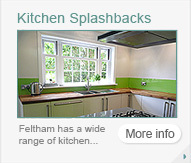 We cover Twickenham, Isleworth, Richmond, Kew Gardens, Putney, Chiswick, Teddington, Surrey, Berkshire, Middlesex & West London. 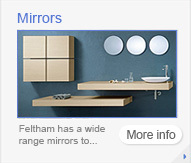 Only a small selection shown online.